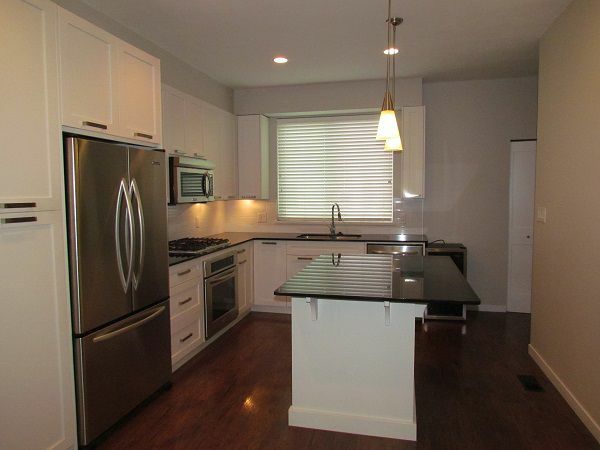 You wont want to miss out on the stunning 2 bedroom 2.5 bath townhome! This unit features gorgeous high end flooring, newer professional stainless steel appliances including; fridge, oven/stove, dishwasher, built-in microwave, and wine cooler. The main floor features and bright and spacious design including large kitchen with island and granite countertops, open plan dining area, South facing living room with cozy fireplace and access to the main floor level patio and backyard - perfect for BBQing. 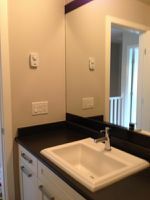 On the top floor you will find a front loading washer and dryer, master bedroom with plenty of closet space and private ensuite, a second bedroom with walk-in closet and additional full bathroom. Tandem 2 car garage with extra storage nook. Plenty of visitor parking for your guests. Best location in the complex backing quiet farmland. 2 Blocks from UFV - save the parking fees! 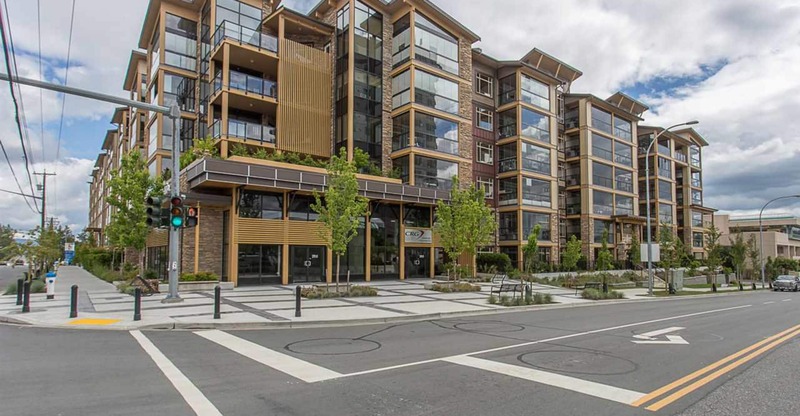 Walk to restaurants, Abbotsford Entertainment Center, and located on a major bus route. One small pet may be permitted, Hurry this one won't last long!